As we did to kick off 2017, the HMMR Podcast and the GAINcast join forces to co-host the first episode of 2018. As the new year gets underway we chat about the state of training for sports together with the team from the HMMR Podcast. 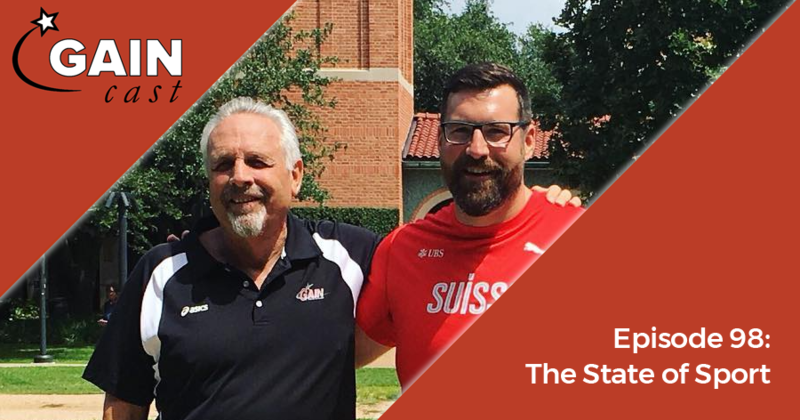 Our discussion covers a variety of topics like recruiting, whether athletic development is still undervalued, functional training, doping, and more.